This memoir begins with a dying bach, a dying ex-husband and a son with a dream. As the bach goes through a surprising renovation, memories surface from the 1960s to 2006: from knitting to kneading of clay, learning the stars of the night sky to practising survival on the land, from entering the rhythm of the seasons to dealing with unexpected disruptions, and from invisibility to standing proudly as an artist and writer. A memoir rich with reflections on youth and maturity, nature and survival, creativity and resilience. Francis and Juliet bought the bach in the 1960s, and with it a Kiwi dream of escape and freedom. Now, forty years after their abrupt separation, the past jumps into the present. When Juliet’s son asks if she would let her ex-husband stay in the bach for a six-week gathering of a fragmented family, she feels challenged. Her answer leads to a year of surprises as the bach is transformed, memories loosened and the pattern of a life revealed. 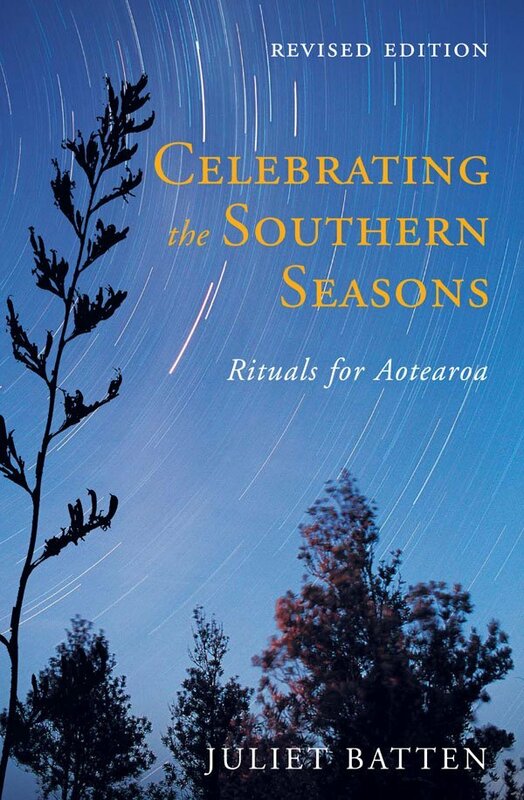 ‘A Bach for All Seasons is a vivid New Zealand-flavoured memoir; rich with the times, layered with the seasons and the author’s honouring of these. The tale of the bach repairs unfolds alongside the threads of the past and the tying up of those threads in the present. 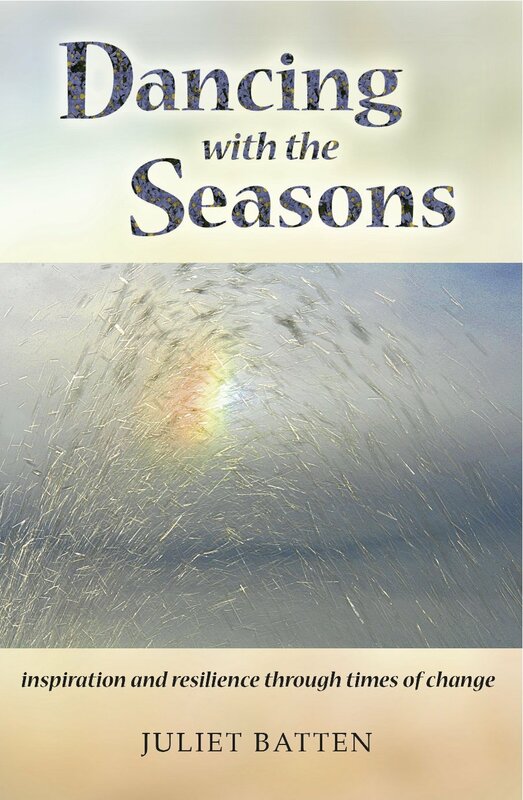 ‘A Bach for All Seasons is so tender and the language so rich that it was like reading an extended poem. I didn’t quite read it in the one sitting but it certainly wasn’t going to last until the holidays! When I finished reading I just wanted it to keep going, so I started from the beginning again. 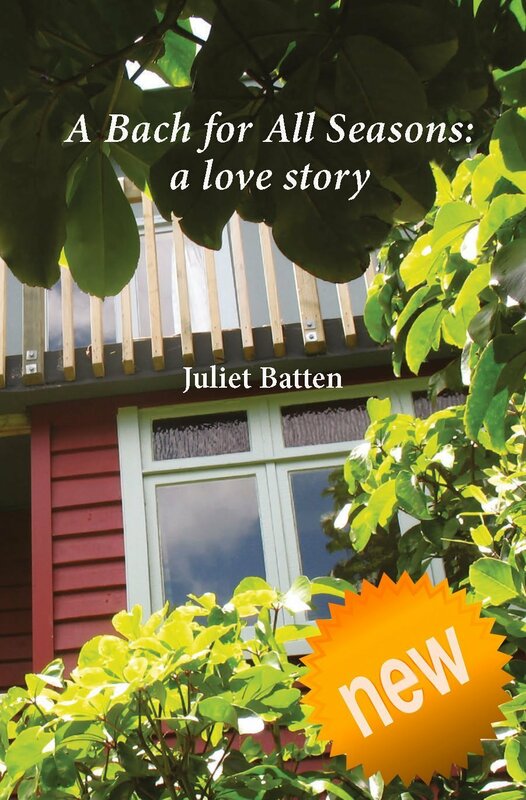 In this book the changing seasons of nature and of Juliet’s life are skilfully woven together. 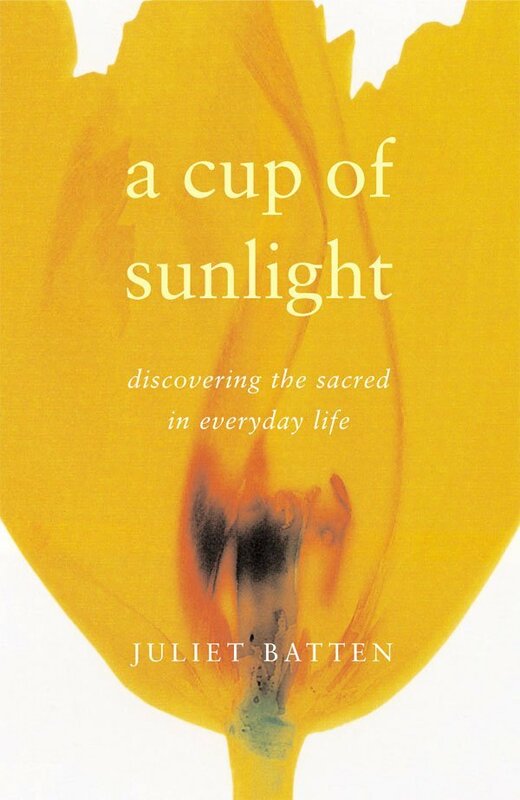 No reader could fail to be moved by the way Juliet has overcome challenges and developed new ways of being. This book is a blessing. —Ruth Gardner, writer and celebrant, Christchurch.